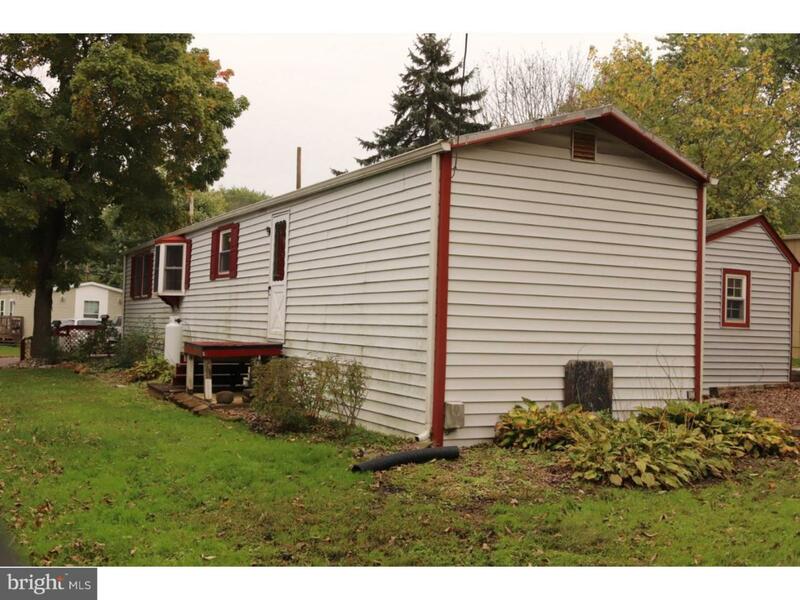 Rare opportunity to own a double-wide sized home at a single-wide price! 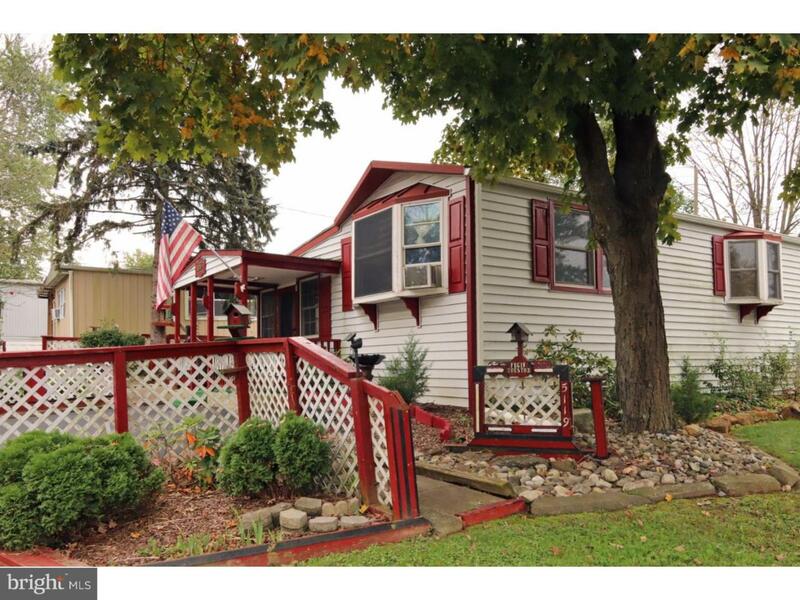 Located in the conveniently-located Arbor Estates Community, this home has the very unique feature of a spacious 30'X11' addition, a front porch and two sheds for additional storage. Kitchen has bay window and gas cooking. Central Bucks Schools. Quick settlement possible. Cash buyers only. 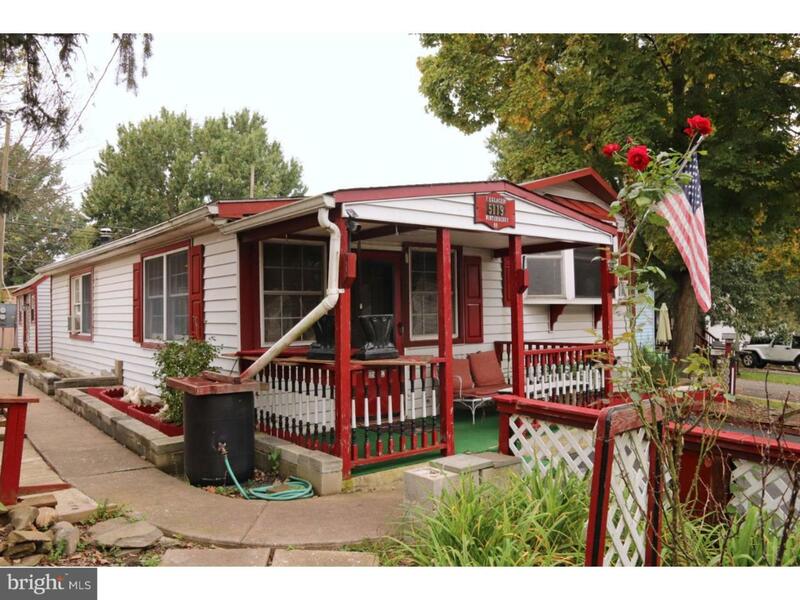 Inspections are welcome but owner will not be making any repairs; the property is being sold in as-is condition.